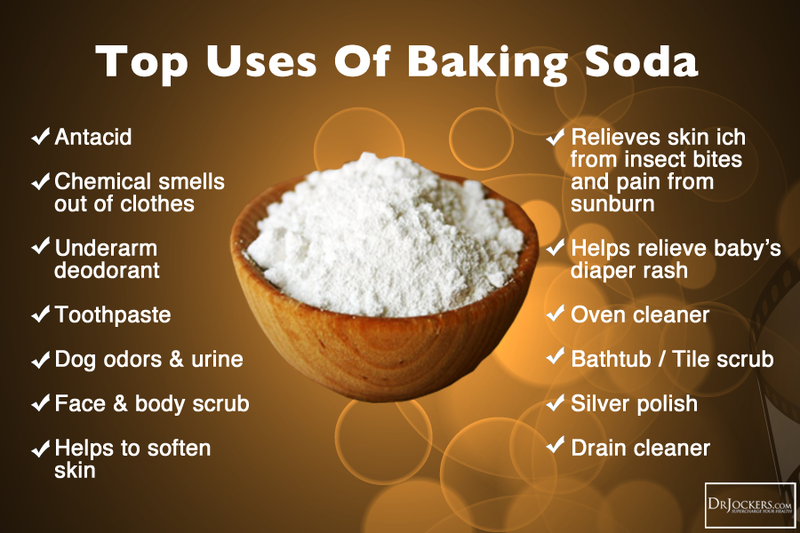 Sodium bicarbonate is a compound crystalline solid of white colour, very soluble in water and is commonly used in the kitchen, especially, to clean and remove bad odors. On many occasions, and bicarbonate can replace detergents and other cleaning products can be expensive and, in some cases, abrasive. In this way, we will save money and will use it in our kitchen with a product that is more natural and with less risk. 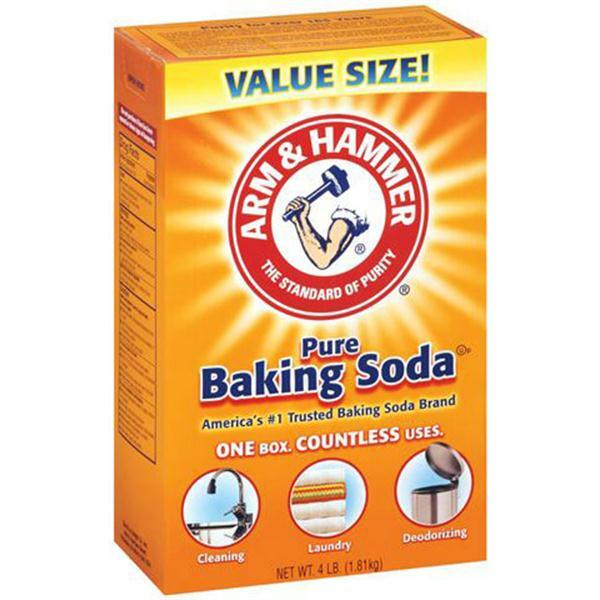 You will find baking soda in any supermarket or drugstore, packed in bins or boxes and at a very affordable price. 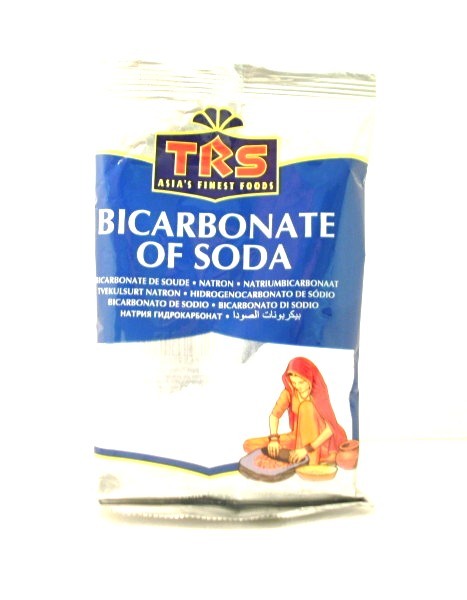 So wait no more and check out this article Dinzie about what are the uses of sodium bicarbonate in the kitchen. 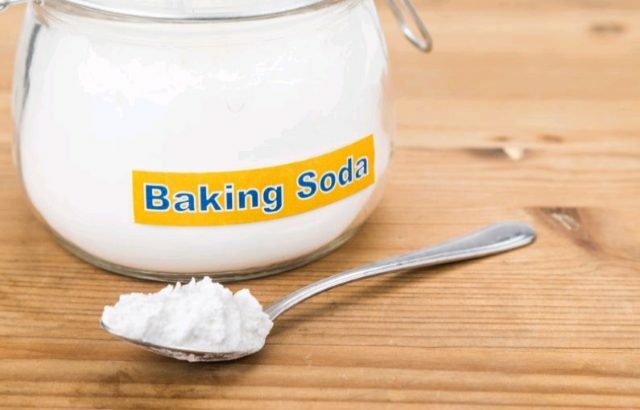 Baking soda will help us to eliminate odors in the refrigerator with just sprinkle some baking soda on a damp sponge and scrub the inside of the fridge. At the end, we will have to rinse with a wet sponge clean. You can reduce the acidity in foods such as tomatoes, sprinkle a pinch of baking soda when cooking. For every three eggs used, add ½ teaspoon of baking soda and get some tortillas fluffy. If you’ve been handling any food that has left an unpleasant odor on the hands, remove it with only damping and rubbed with 2 teaspoons of baking soda in place of soap. We can keep “fresh” bottles, pacifiers, and other, leaving them overnight in a bowl filled with hot water and a good amount of baking soda. Then should be rinsed thoroughly and dried well before use. 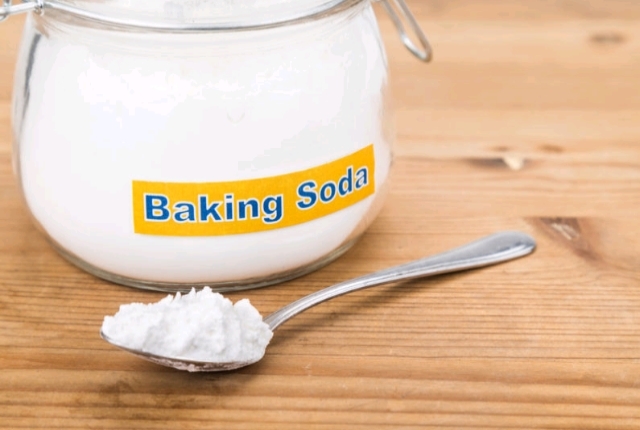 What we will do, sprinkle ½ cup of baking soda in the bottom of the automatic dishwasher between loads, or by pouring half a pot of bicarbonate of soda and turn the machine empty on its rinse cycle. Only we have to put a damp cloth in baking soda to form a paste consistent and gently rubbing your cups and dishes; then, rinse and dry. To avoid bad smells in our kitchen, we will clean up once in a while the trash can with a paper towel or cloth soaked in bicarbonate of soda. We rinse with a damp sponge and leave to dry before placing a new bag. We can remove mineral deposits from coffee makers and teapots of metal filling them with a solution of 1 cup vinegar and 4 tablespoons of sodium bicarbonate. Let boil the mixture for five minutes and rinse with cold water. To remove all traces of burnt fat, humedécelos first with a little water and cover it with a little sodium bicarbonate. Then rub with a sponge or a damp cloth. To clean spatter from the inside of the microwave, we put a solution of 2 tablespoons of baking soda in 1 cup of water in a microwave safe bowl and cook on high power for about 2 to 3 minutes. When removing the container, bluntness rubs the inside of the microwave with a damp cloth. Food and Drink, Home and Garden. permalink.